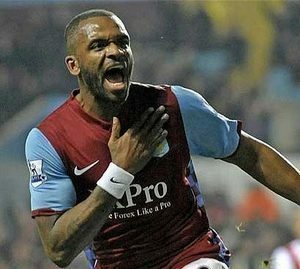 We have had the honour of treating many patients over the years, including a handful of celebs. Teeth are made to last a lifetime. Sometimes, however, people lose their teeth due to factors like dental trauma, tooth decay and gum disease. 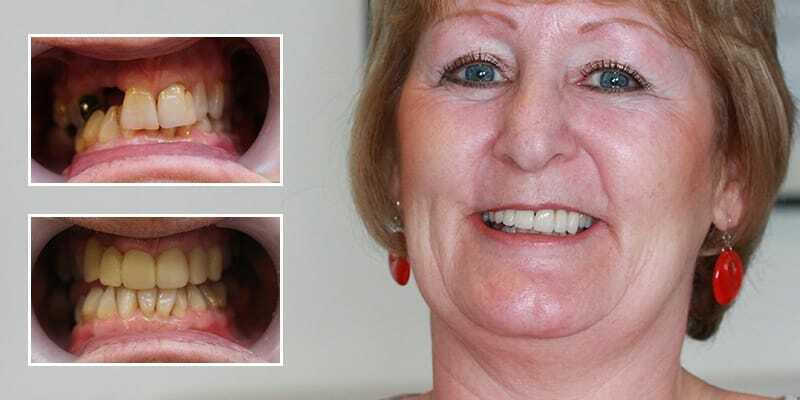 Replacing those missing teeth is extremely important, because not only do you lose your chewing ability, but missing teeth can also cause the neighbouring teeth to crowd, tip or fall out as well, or create a range of other problems later. 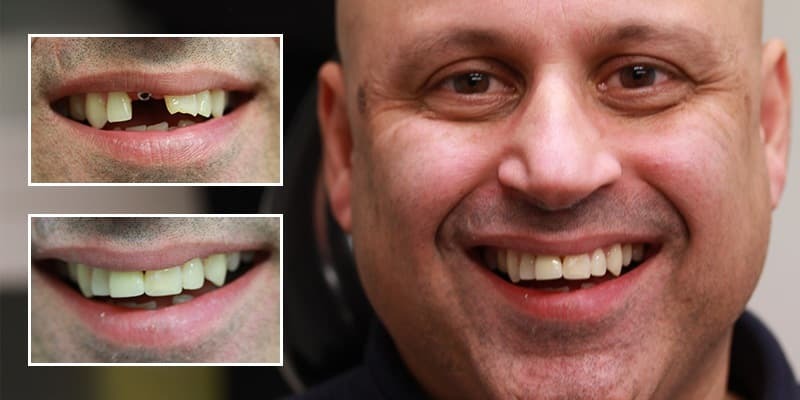 We also offer more affordable treatments to replace missing teeth, such as dentures. 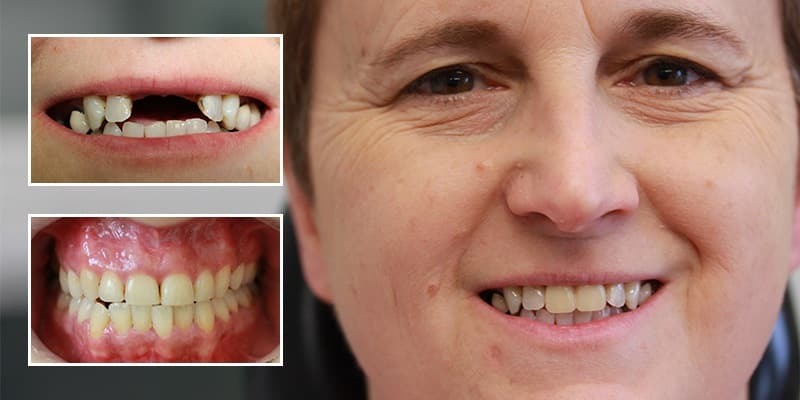 Despite the cost, however, why are our dental implants often the first choice? 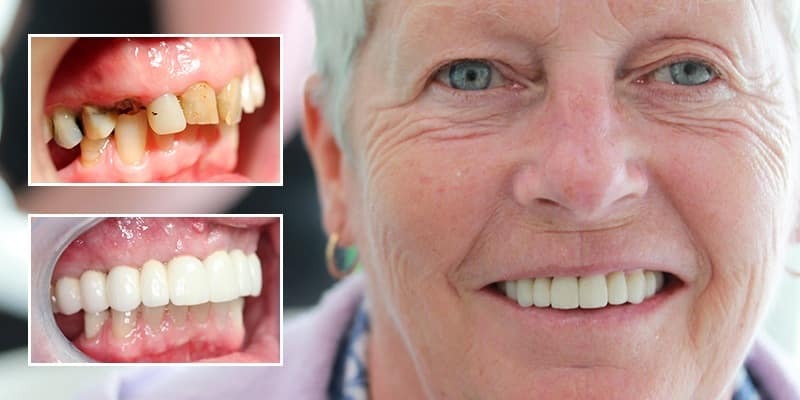 Dental implants are a perfect long lasting option for replacing missing teeth and are a really popular alternative to wearing dentures. Making our implant accuracy much better and without the need to use materials for impressions. 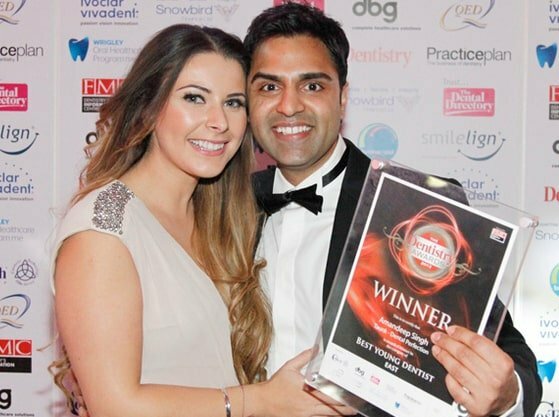 We are a professional & affordable dental practice based in the Midlands with two different locations, offering our patients award winning dental treatment to a very high standards. 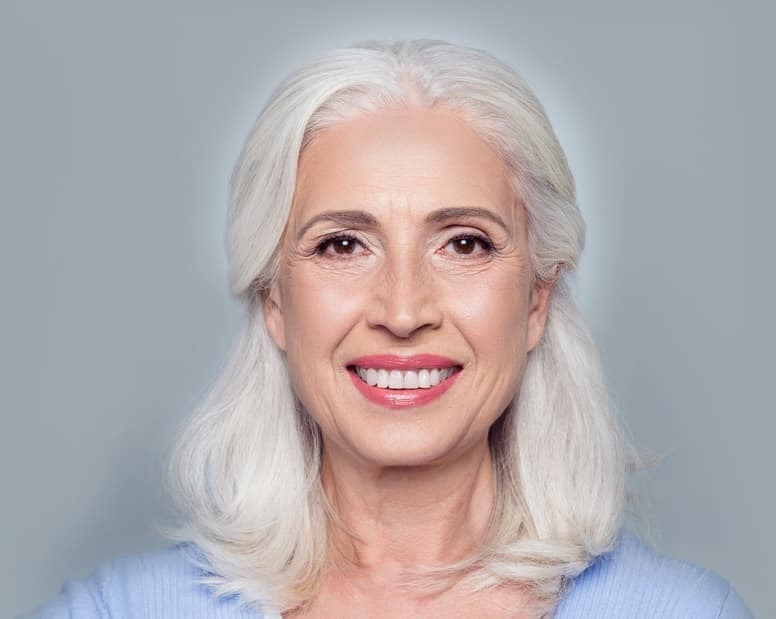 Our state-of-the-art dental practice uses the latest techniques, materials and technology, delivered by our highly-trained and experienced staff to keep you smiling on the inside as well as the outside. All of our patients are provided with bespoke treatment plans, and all treatment is carried out in a modern, calm and relaxing environment. By using the latest developments in dental technology, including 3D x-rays and imaging equipment, we enable our patients to make informed choices about their treatment options by making all information about a diagnosis clear and easy to understand. I am a really busy person. I wasn't happy when I had to wear a plastic tooth. It was always on my mind. It took a while for me to get my smile back, but getting rid of my denture was well worth it. Request your FREE consultation today and receive an additional 10% off.